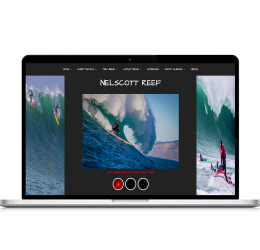 This site was featured on the Surf Channel’s website! 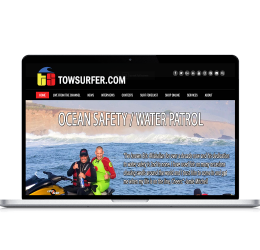 After the very custom initial setup including over 30 pages we taught the owner how to post on social media. He has since posted over 350 posts in less than a year. Each post drives traffic immediately back to his site.